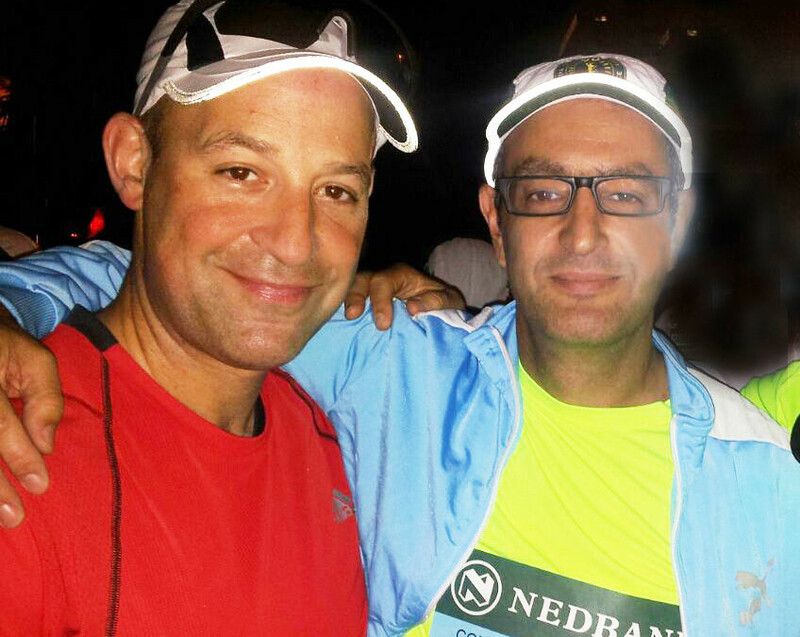 Leon Shelley (pictured left, with fellow participant James Raanan) ran the Comrades Marathon on 31 May in South Africa – the world’s oldest and largest ultramarathon, which celebrated its 90th anniversary this year. The 56.1 mile route is on an incline, and each year the race alternates between the ‘up’ run starting from Durban, and the ‘down’ run starting from Pietermaritzburg. Athletes have 12 hours to complete the course. This year was an ‘up’ race, which Leon ran in 11 hours, raising £6,500 for the Duchenne Research Fund.